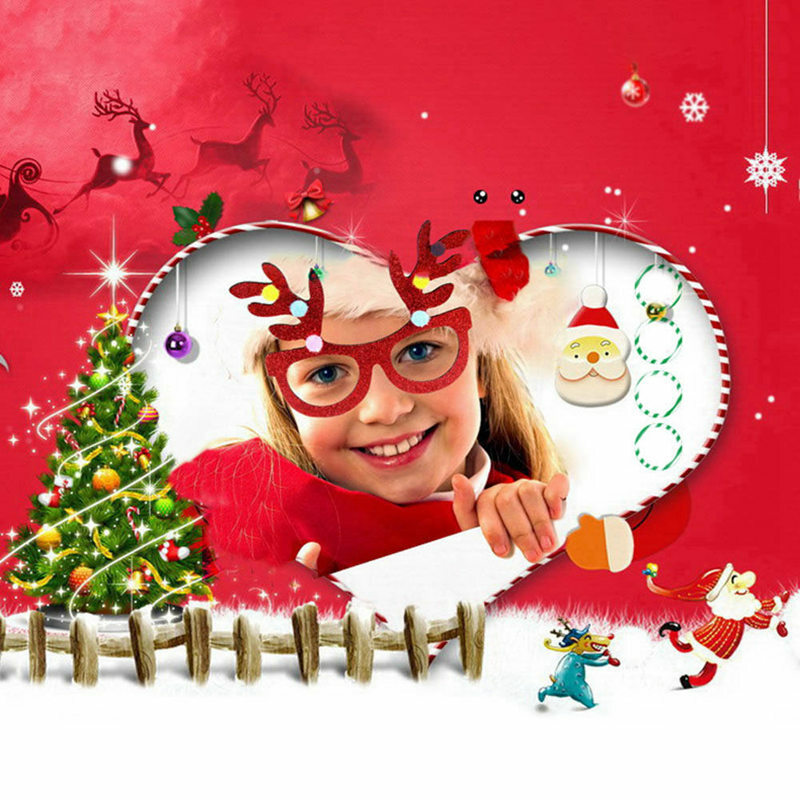 With the unique design of cartoon and Christmas theme, it looks very cute and attractive. 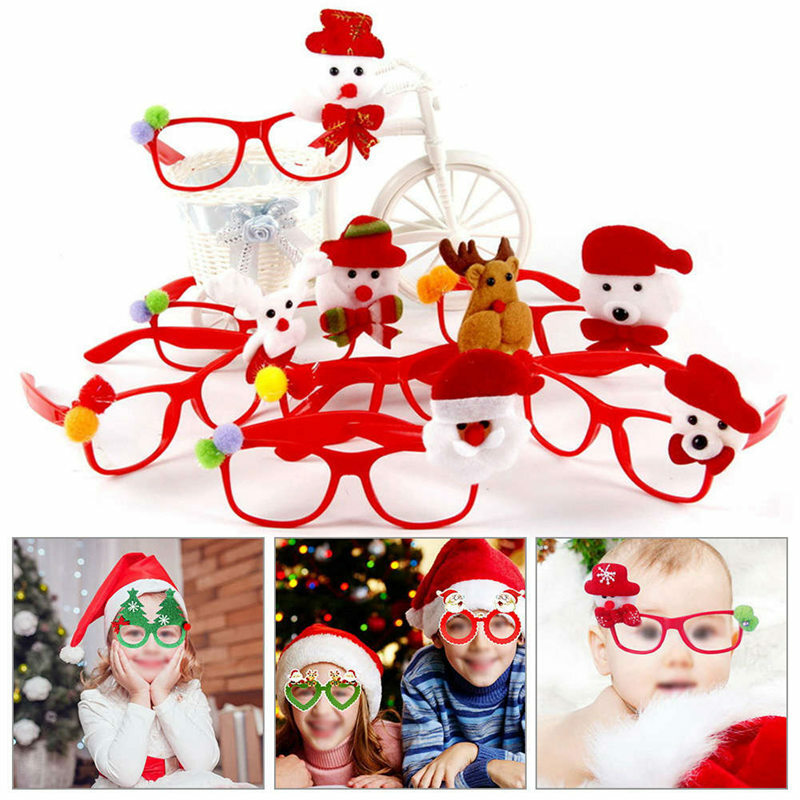 Christmas Glasses can be worn by children, adults, old people, which makes your festival more interesting and funny. It can be used in stage performance to increase your act effect. 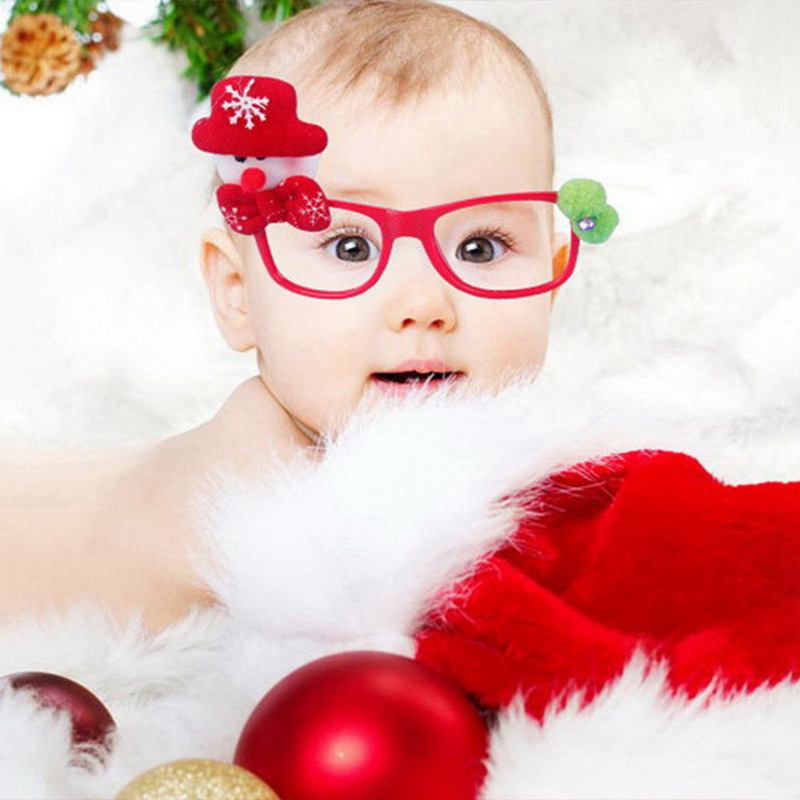 You can give it to your friends as gifts or give a surprise to your children.